Naspers, the biggest investor in Tencent (0700), is spinning off its main internet businesses in Amsterdam in a push to boost its value. The South African company will list a business that includes its 31 percent stake in Tencent, worth about US$133 billion, as well as holdings in Russian internet platform Mail.Ru, German food delivery business Delivery Hero and Indian e-commerce startup Swiggy on Euronext Amsterdam. The listing is the next step of Naspers chief executive Bob van Dijk's plan to try to reduce the gap between the company's market value of about 1.41 trillion rands and its Tencent stake. Van Dijk this month spun out the company's pay-TV company MultiChoice to focus Naspers entirely on consumer internet businesses. "When the transaction is complete about a quarter of the Naspers market value will have moved from the Johannesburg Stock Exchange," Van Dijk said. The new internet unit, called NewCo until it gets a name, is expected to be 75 percent owned by Naspers, with the rest a free float, Naspers said in a statement. Naspers chose Amsterdam partly because it's a great place to attract talent, Van Dijk said. The listing requirements are similar to the JSE and the company can keep the same management and board, he said. Meanwhile, many cities in India have banned Tencent's PlayerUnknown's Battlegrounds, and police in Western India arrested 10 university students for playing. The India national child rights commission has recommended barring the game because of its violent nature. South Korea's Bluehole, which made the original PUBG for PCs and then partnered with Tencent on the mobile version, has taken a cautious approach. "We are working on the introduction of a healthy gameplay system in India to promote balanced, responsible gaming, including limiting play time for under-aged players," the company said. India is the world's second-largest smartphone market, after China, and the fastest-growing. 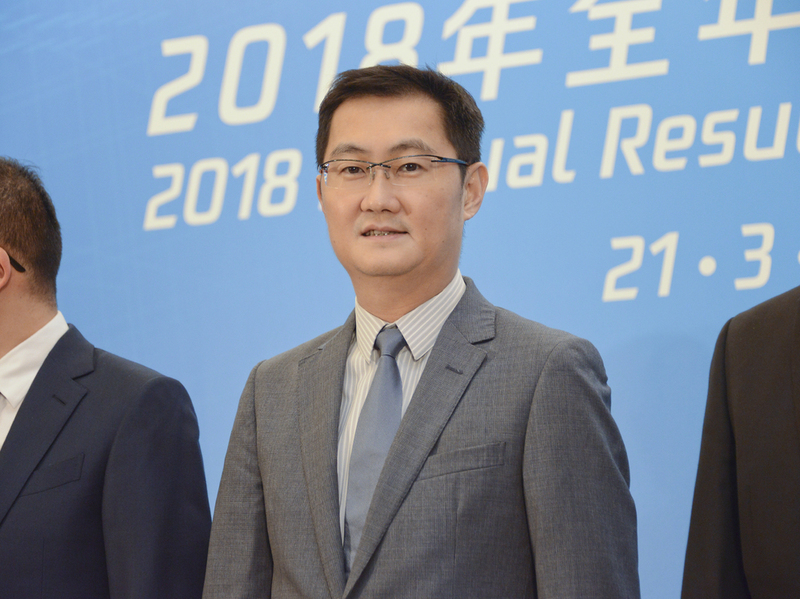 Tencent's share price dropped 3.07 percent to HK$353.8 yesterday.